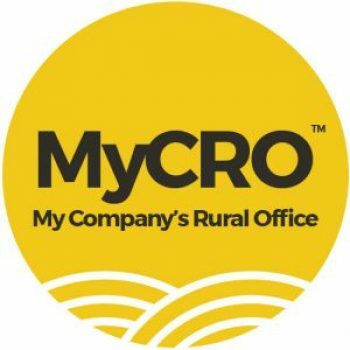 We believe that the #worklocal concept has lots of positives which is why we have developed MyCRO™ – ‘My Company’s Rural Office’ or ‘rural coworking’ if you prefer. 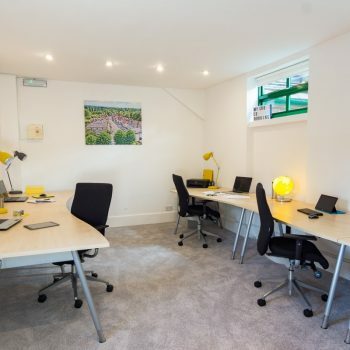 Whether you are a home-worker, a freelancer, a micro or small business owner or just need the flexibility to work in a collaborative, creative but professional environment, MyCRO™ provides you with a conducive environment on your doorstep. 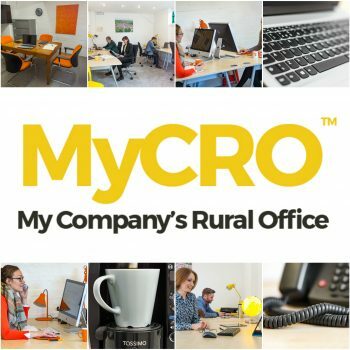 Focusing on village and rural locations in central England, MyCRO™ provides benefits beyond just flexible, affordable workspace. 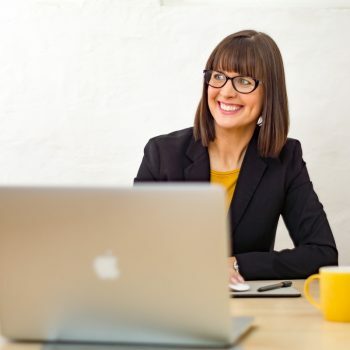 It helps productivity through shorter commuting times (if any! 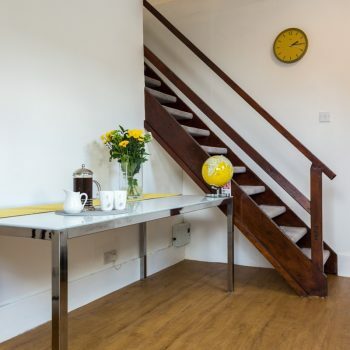 ), negates the need for a second car (bike or walk to work!) 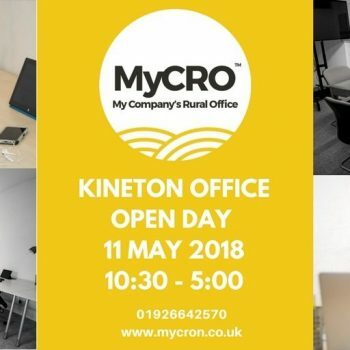 reducing carbon footprint as a result, addresses the very real issue of rural isolation and helps create more cohesive communities in villages and rural areas.